The holidays are a thing of the past, but there&apos;s still a lot more to look forward to. With the new year comes new TV. Once we hit 2019, we&apos;ll get to see more of the shows we love, whether they took a break in November or December, or are currently in between seasons. Maybe this is actually the most wonderful time of the year. There are months of winter to go, and a good show is a great way to pass the time. We can&apos;t wait to be reunited with our favorite TV characters and watch their stories continue to unfold. Read on to see our list of the shows we&apos;re most excited to see return in 2019. 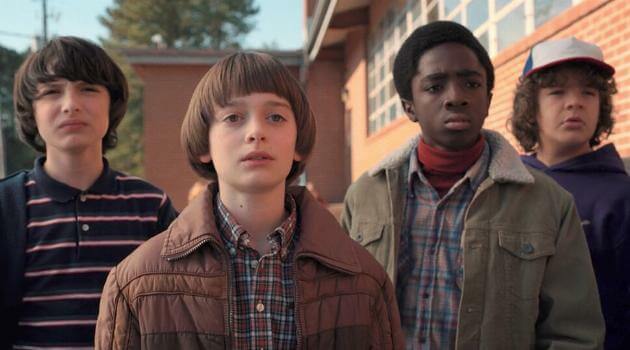 The official premiere date hasn&apos;t been revealed yet, but Stranger Things Season 3 is due to drop on Netflix this summer. We&apos;ll get a chance to join the Hawkins kids for more adventures and see how their "summer of love" goes. Warning, though: The show is supposed to get scarier. 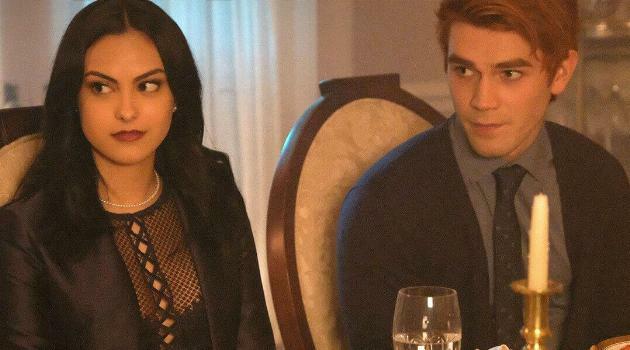 Riverdale Season 3 has already been a wild ride, and we assume it will only get wilder. It returns Jan. 16, meaning we&apos;ll get to rejoin Archie, Betty, Veronica, Jughead and the rest of the gang as they deal with love, secrets, family problems and more. If you&apos;re a Game of Thrones fan like us, you&apos;ve have had a void in your TV life since Season 7 concluded in Aug. 2017. We&apos;re finally closing in on the next season, but sadly it&apos;s the last one. Season 8 will bring us what will surely be an epic conclusion, starting in April. Winter is coming. 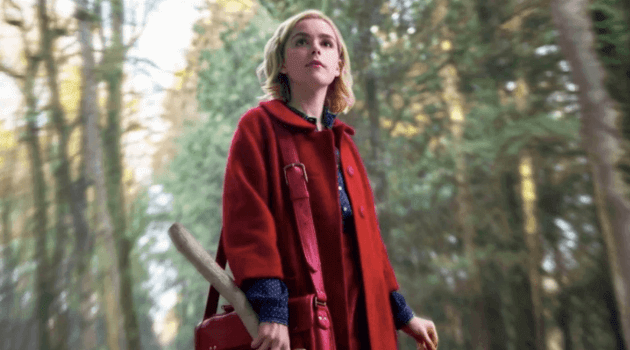 Come April 5, we&apos;ll get more magic, courtesy of Sabrina. 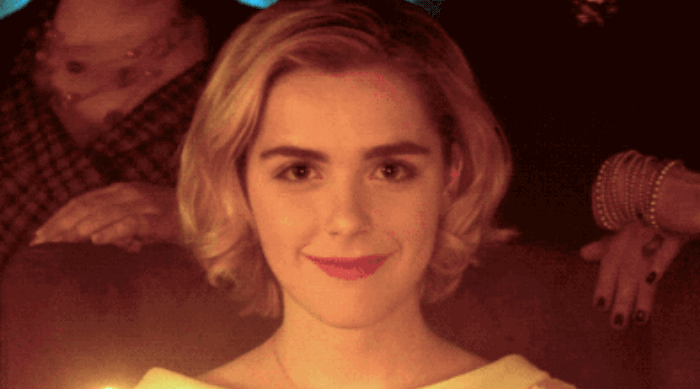 Her life took a big turn in the Season 1 finale, and we&apos;re itching to see what that&apos;ll mean for her. The holiday episode showed hints of it, but we want more. 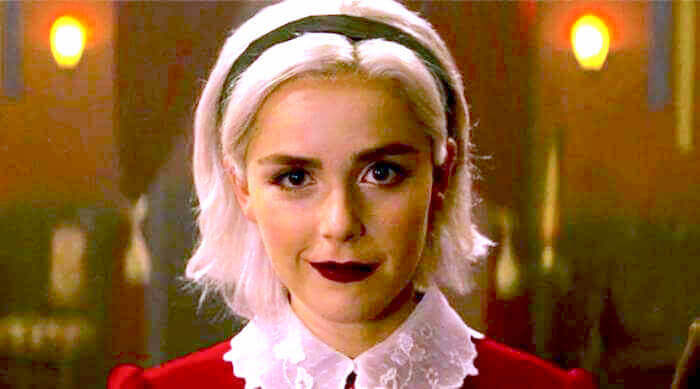 Sabrina isn&apos;t the only witch we care about. Charmed is in its first season, and it&apos;s been following the Charmed Ones, aka three sisters who use their powers to fight demons. The second part of Season 1 begins on Jan. 20. 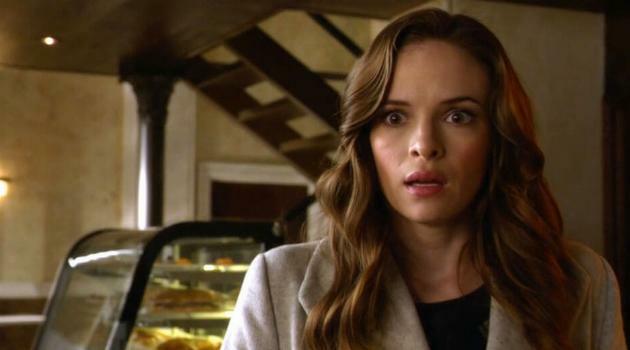 The Flash left us with big questions after its midseason finale in December, but the good news is that we don&apos;t have much longer to wait for answers. Season 5 is coming back Jan. 15, meaning we&apos;ll be traveling in time again soon. Phew. We&apos;ve been without Cloak and Dagger since Aug., and that&apos;s just too long. Luckily, Season 2 is on its way. The Freeform series will kick off again in the spring, bringing us more of the teen superheroes. Legacies, a Vampire Diaries and Originals spin-off, premiered in Oct., and it&apos;s continuing the supernatural fun. When the show returns on Jan. 24, it will deal with usual high school stuff, plus vampires and witches and werewolves, oh my! There are plenty of other great shows on TV, of course. Click HERE to read about some of our favorites in 2018. QUIZ: Do You Belong in Riverdale or Greendale?